SGH Schüttguthandling, Steisslingen, Germany, will be showcasing VibraPad hopper discharge solutions on Stand 3-157 at POWTECH. VibraPads, by means of a combination of vibration and airflow, are designed to improve the flow properties of materials which are difficult to discharge from silos, hoppers or storage tanks. 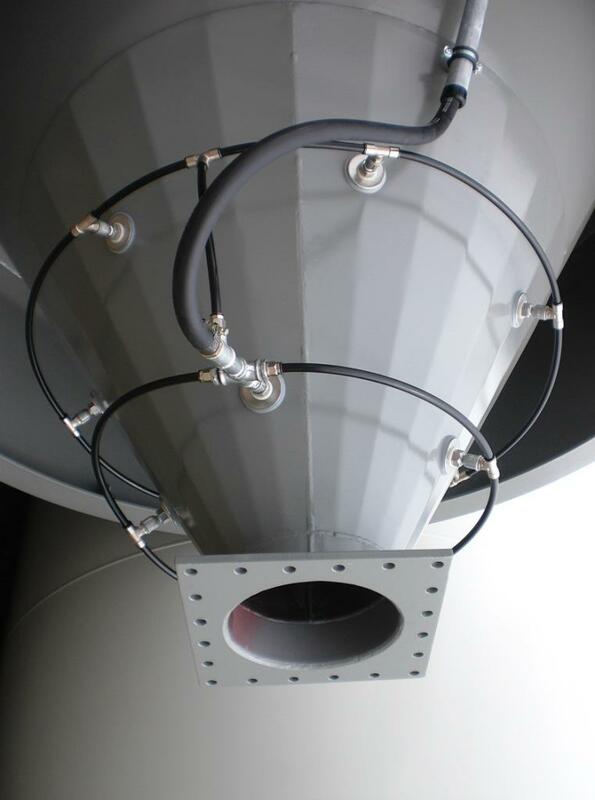 The system works with a combination of compressed air and vibration generated by the VibraPad. Periodic blasts of air fluidise the material and send resonating vibration waves through the material. The compressed air blasts release material adhering to the silo wall, again helping to promote material to flow. The unique double lip design of the VibraPad‘s flexible membrane prevents any material from escaping back into the compressed air tube system. For the latter, SGH offers a turnkey pneumatic installation kit to pulse the air into the material when required. All tubes, fittings, pneumatic devices, etc are available from the company. Retrofitting of the VibraPads is possible with the SGH Installation Kit from outside the silo (legally protected). High expenditures of time and money can be avoided. Easy installation instructions are available. All solutions are Food and Drug Administration (FDA) approved and for potentially explosive atmospheres (ATEX) as well. 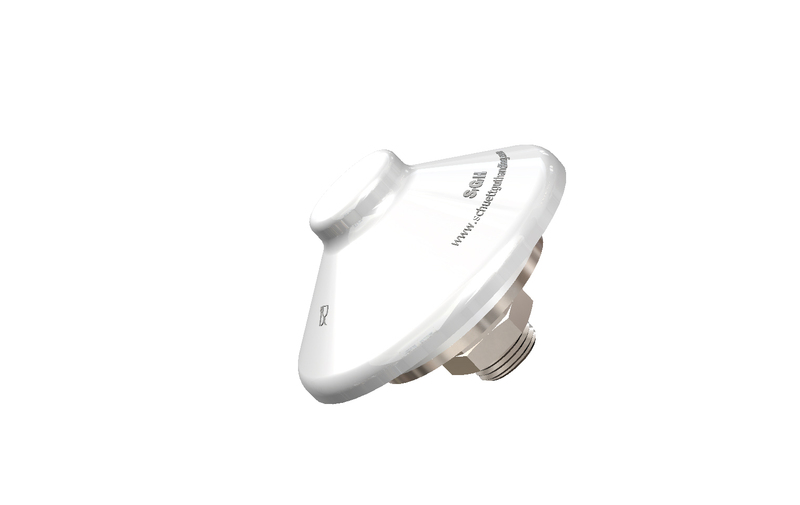 The latest and patented innovation of SGH‘s product portfolio is the unique sanitary design. With its encapsulated silicone membrane, which avoids any beadings and edges, the VibraPad SAN meets the highest hygiene standards in silo discharge technology. Brand new is VibraPad DETECT: here the silicone pad incorporates a metal detectable feature which can be retrofitted on all existing SGH systems.